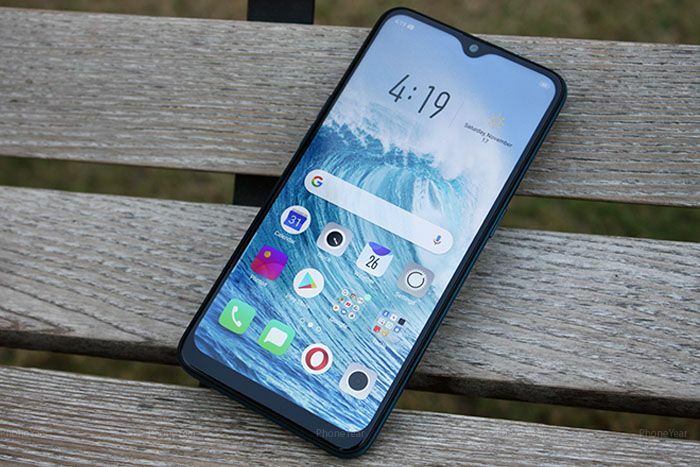 Oppo has been launching a new variant time to time in Indian market, now oppo Chinese smart phone company lunched its A7 smart-phone with 3GB RAM. According to the company oppo is selling best smartphones form a long time. Lastly launched handset have 4GB RAM and 64GB internal storage same as newly launched Oppo A7 comes with the same configuration. The Oppo A7 3GB RAM handset comes at Rs 14,990 in India. The device is available for purchase on online selling platforms like Amazon, Paytm and Flipkart. Oppo A7 has 3GB RAM and 64GB internal storage. Oppo A7 has 6.2-inch HD+ screen of 720×1520 pixels resolution. It has a waterproofing notch on the top of the display. It has an octacore Qualcomm Snapdragon 450 processor. Users can use a microSD card up to 256GB. Oppo A7 offers a dual rear camera of 13-megapixel sensor and 2-megapixel. The Oppo A7 runs Android 8.1 Oreo operating system. The Oppo A7 has 4320 mAh battery. The smartphone use 4G, VoLTE, 3F, Wi-Fi, Bluetooth and GPS as connectivity options. To find out more Oppo gadgets visit more articles or subscribe us to get new released articles alerts on email.